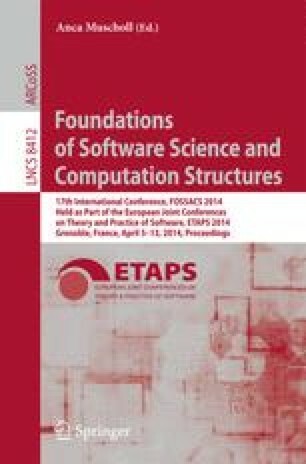 Probabilistic transition system specifications (PTSS) provide structural operational semantics for reactive probabilistic labeled transition systems. Bisimulation equivalences and bisimulation metrics are fundamental notions to describe behavioral relations and distances of states, respectively. We provide a method to generate from a PTSS a sound and ground-complete equational axiomatization for strong and convex bisimilarity. The construction is based on the method of Aceto, Bloom and Vaandrager developed for non-deterministic transition system specifications. The novelty in our approach is to employ many-sorted algebras to axiomatize separately non-deterministic choice, probabilistic choice and their interaction. Furthermore, we generalize this method to axiomatize the strong and convex metric bisimulation distance of PTSS. Supported by ANPCYT PICT 2012-1823, SeCyT-UNC 05/B497 and 05/BP02, Eramus Mundus Action 2 Lot 13A EU Mobility Programme 2010-2401/001-001-EMA2 and EU 7FP grant agreement 295261 (MEALS).